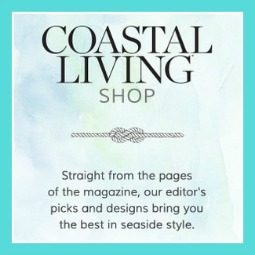 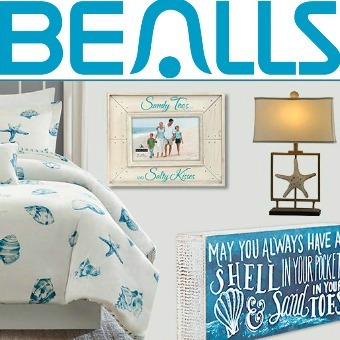 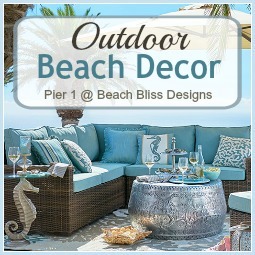 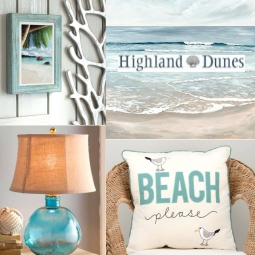 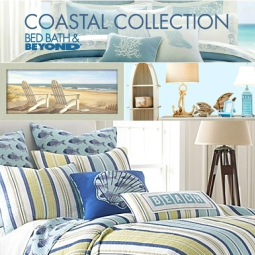 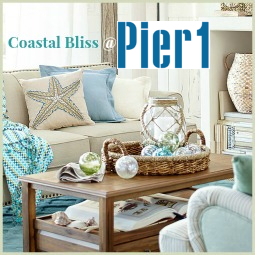 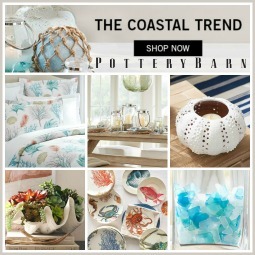 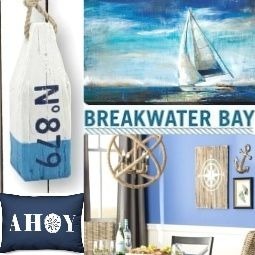 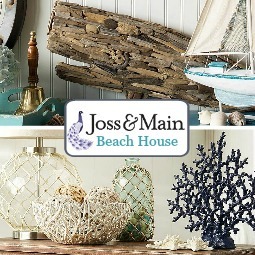 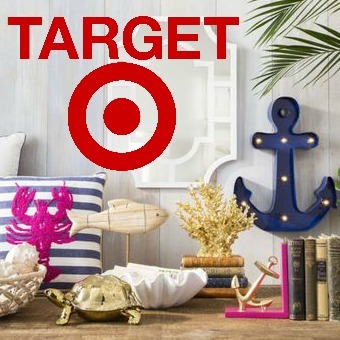 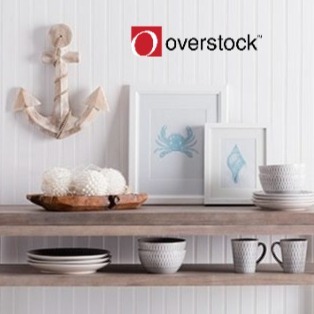 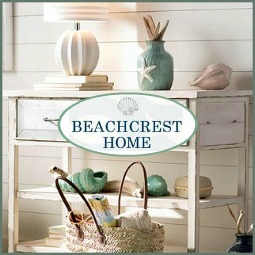 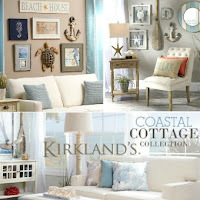 Home / Uncategories / Craft & Decorate Coastal with Michaels! 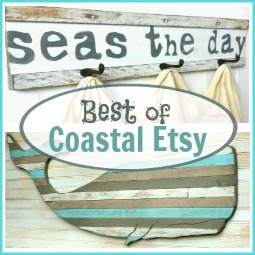 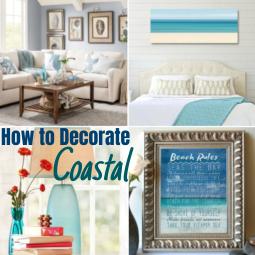 Craft & Decorate Coastal with Michaels! 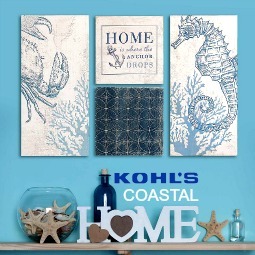 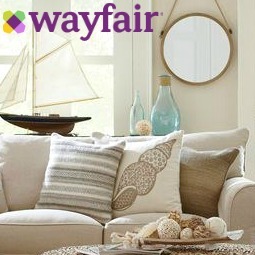 Crafts & DIY Supplies, Fabrics, Frames & Decorative Items. 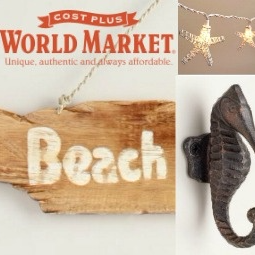 Search by keywords, explore, discover, create!